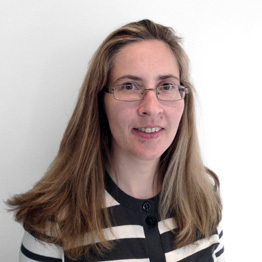 Katherine has worked in senior level HR positions in both private and public sector organisations. The organisations have employed technical, highly skilled workforces based in the EMEA regions. Katherine’s focus has been on managing change and developing senior teams.